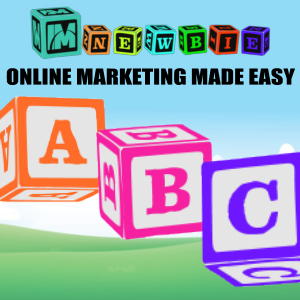 One of the fastest and proven ways to make a consistent and viable online income is to create your own products and sell them. The problem is, not everyone has the time or the expertise to do this. But, if you don’t have your own product, branded with your own name and/or brand logo, then you’re certainly leaving money on the table. Creating products is time-consuming unless you know the material really well and you know how to teach it too. So, what to do? Fortunately, there are pre-made products out there with Private Label Rights Licenses (PLR). PLR rights allow you to reposition a product under your own brand and name as though you had created it from scratch yourself. Like everything, there’s a downside – 99% of the people who buy one of these products with PLR rights, simply stamp their name on it and do nothing else to customise it or make it unique. So, “looking like everyone else” is the fastest way to fail and not make lots of profit. But you’re in the smart 1% of the population who don’t want to be just like everyone else, so, what exactly do you need to do? 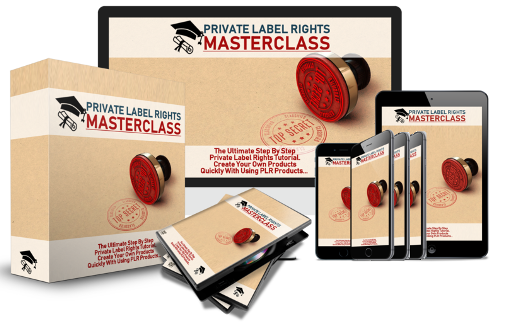 Private Label Rights Masterclass will teach you how to create your own products quickly and easily by showing you exactly how to fully customise the PLR products you purchase and turn them into your own unique profit pulling products. It walks you step by step through each phase of the entire process. Everyone Knows Private Label Rights Products… But Almost Nobody Understands How To Use Them! If you take action and follow step by step, Torsten’s course will give you that understanding, make sure you and your products stand out from the crowd and give you the skills to succeed. Thanks for the comment and interesting to hear about your Welsh ancestry. I was actually born in London. My Mother was Welsh and spoke the language fluently. It was her first language in fact. is a famous place called “Worm’s Head” on the stunning Gower Coast. It’s one of my favourite places. Great website! It looks like you have a pretty good handle on what you want and how to achieve it. I especially like this post. I have considered using PLR, perhaps once I’m finished with the QSC I will look into the PLR program you offer. I missed your comment yesterday. 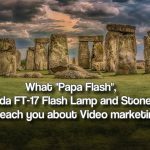 Yes, PLR is an excellent opportunity to get content and products released more rapidly than creating them from scratch yourself. 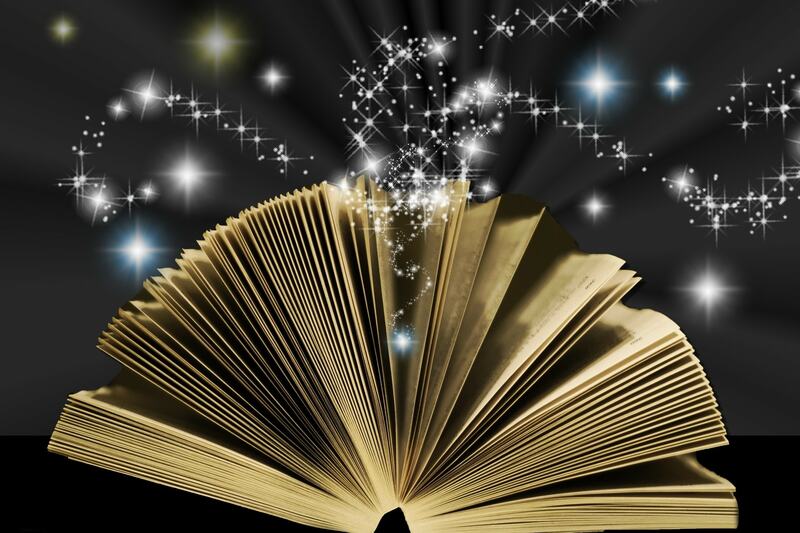 PLR can also provide you with a lot of content for a blog. You just need to be careful the PLR material you choose is of high quality. I belong to a few PLR related groups which have helped me. The course I have highlighted here is a good one. When you are ready, let me know and I can share some further information with you. Avoid all the “Newbie” mistakes. 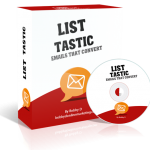 (I wish I had this when I was starting out) Click below NOW! 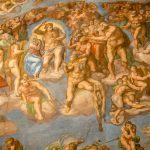 A “Michelangelo way of working”.